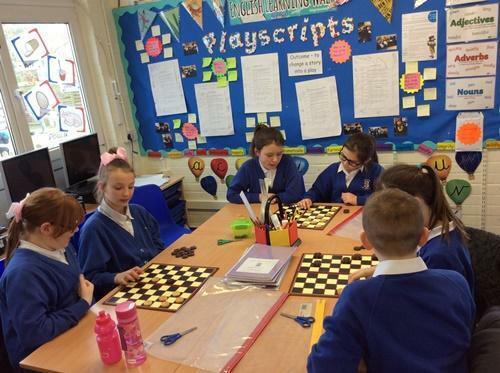 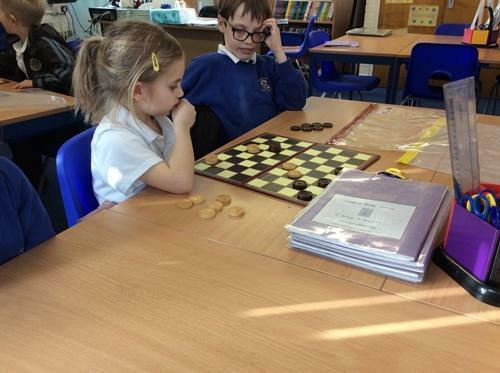 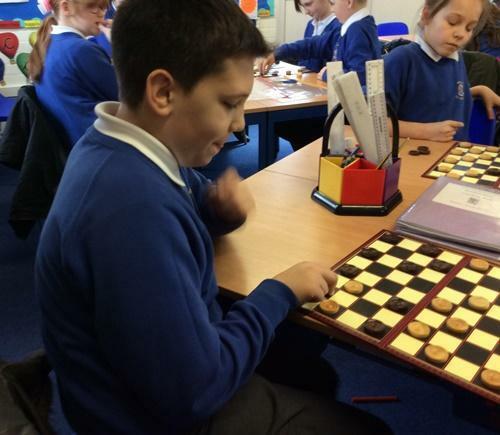 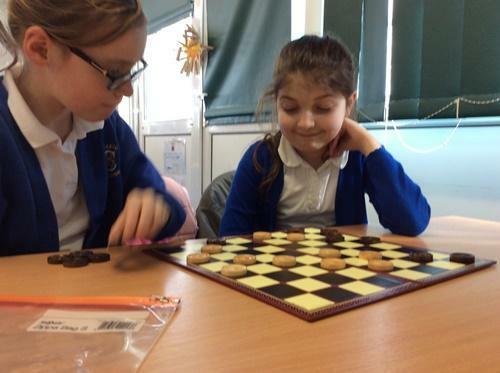 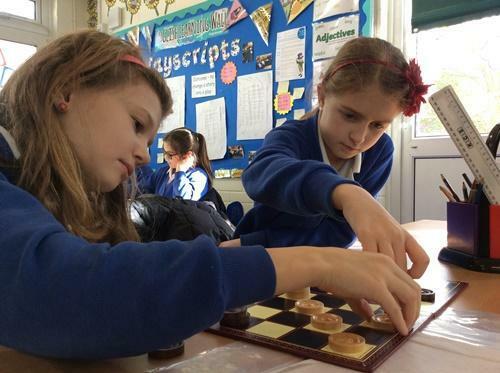 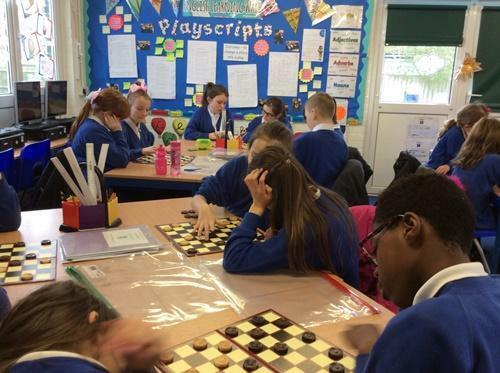 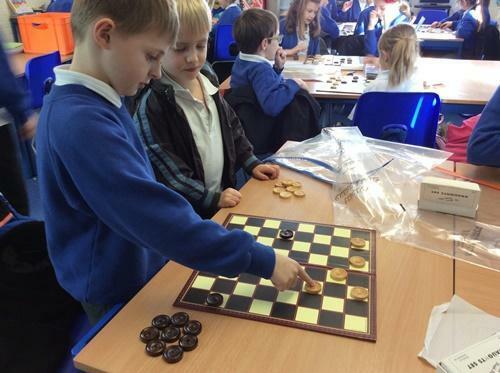 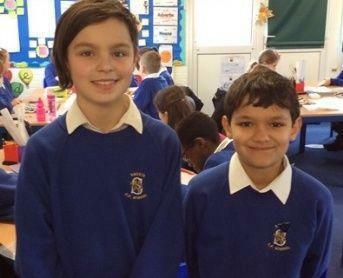 Two of our Year 6 pupils have started a Draughts Club for all year groups on a Thursday lunchtime. 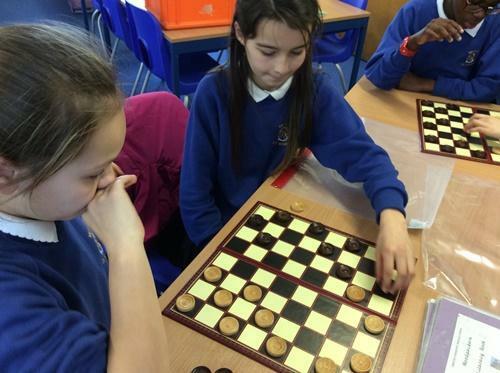 The club is open to both beginners and experienced players and the first day was a huge success with all 20 places being taken. 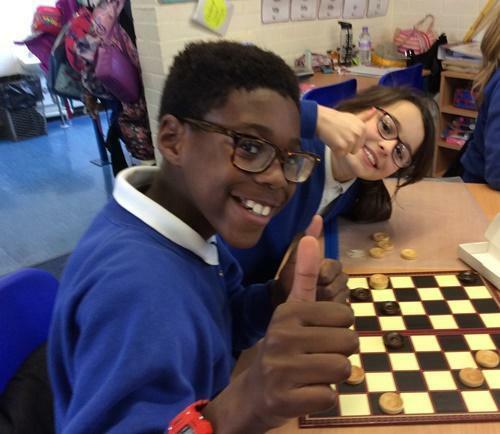 A massive thank you to Georgina and Joe for starting this fantastic new club.